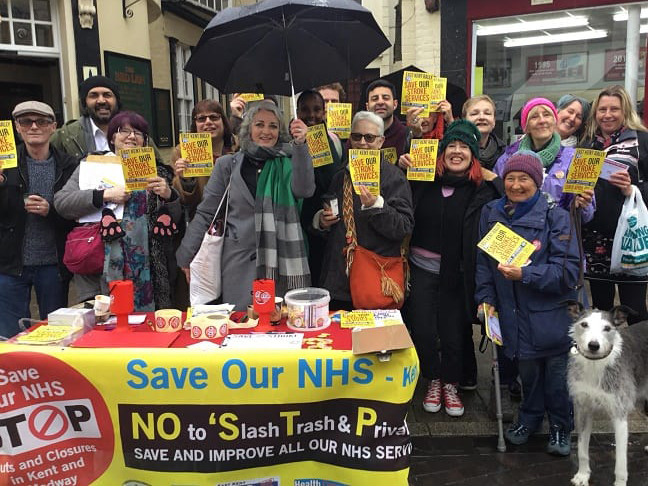 The two options for hospital reconfiguration in East Kent represent a lose–lose situation for Thanet. Under option 1, we lose a whole raft of services; under option 2, we lose our A&E. It seems our worst fears are being realised, with services being stripped out of QEQM and moved to Ashford or Canterbury. The stroke unit is just the start. The people of Thanet can ill afford this. As I’ve said several times before, Thanet has high levels of deprivation, meaning that our people are more likely than people in other parts of the county to suffer from strokes, heart and cardiovascular disease. Moving the relevant services further away from the people who need them is a failure of the statutory duty of health commissioners. I’d like to echo the view of SONiK, of which I’m a member, that East Kent hospitals shouldn’t have to compete with each other for excellent services. If the Government funded the NHS properly and the Department of Health took responsibility for commissioning services, we wouldn’t be in this mess.